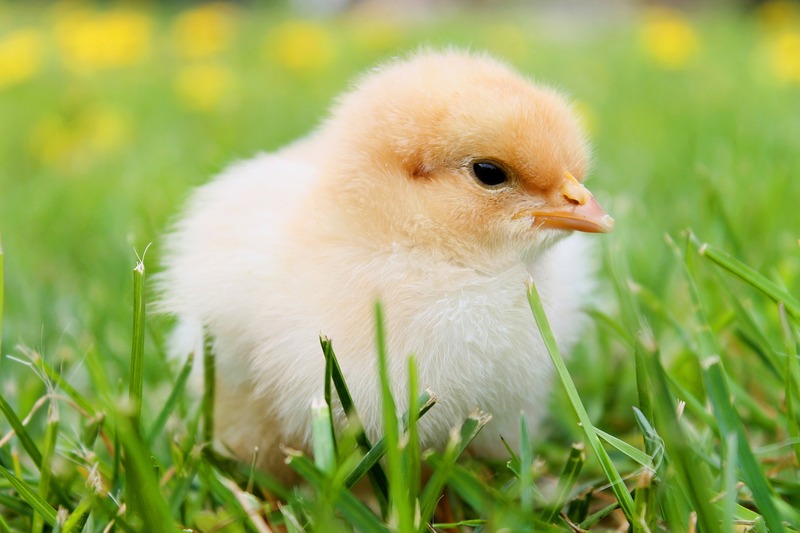 Hmmm, the title of this storytime makes it hard to tell whether we’ll be reading about young people or about chickens! Come join us for stories, a game, and a craft about this theme, whatever it turns out to be! Whether you're running out of space for your photos or trying to share them with friends, there are great, free solutions to photo storage available at the tap of a finger. 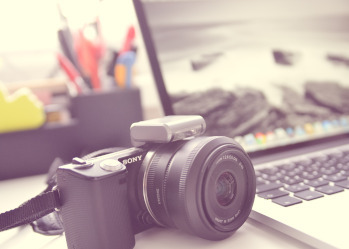 Sign up today to learn how to manage your digital pictures! This relaxed and interactive storytime is designed for children with autism spectrum disorders, sensory integration issues, or other developmental disabilities, as well as their typically developing peers. Come for the half-hour program and then, if you’d like, stay even longer to socialize with other parents attending the program. Also, feel free to have your child bring a comfort or transitional item with them. 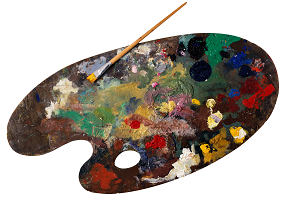 Join us for an exciting afternoon and paint your own work of art with Lisa Burglione Desharnais, Artist & Teacher. Cost of materials is included with your ticket price. Refreshments will be served. Lisa recommends you bring an apron to class. Proceeds from this event benefit Phase II of our Garden Project. Anyone lucky enough to visit the aquarium knows that it offers a world of interesting, shimmering, colorful sights to see. 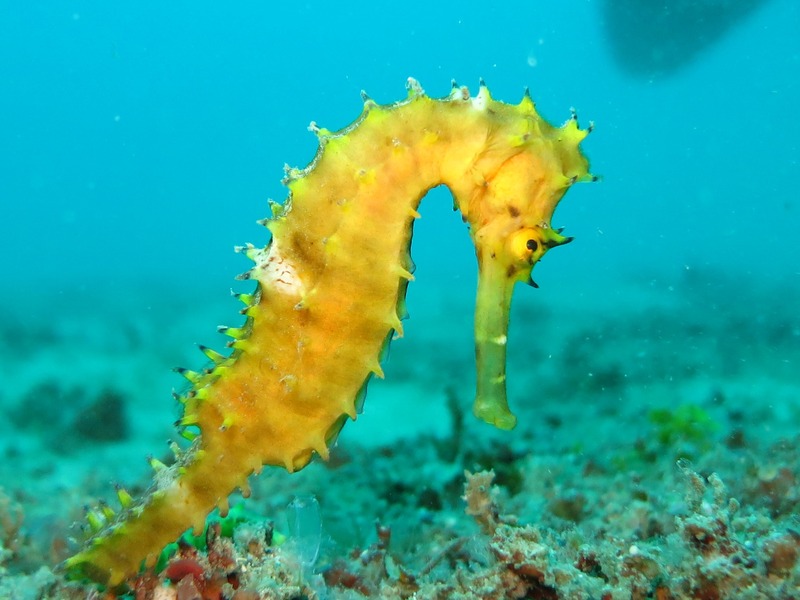 Let’s “visit” the aquarium with stories, a game, and a craft at this storytime. Come enjoy this storytime presented by our community partner, the Coordinated Family & Community Engagement program (CFCE). You don't have to be bilingual to attend -- all are welcome! 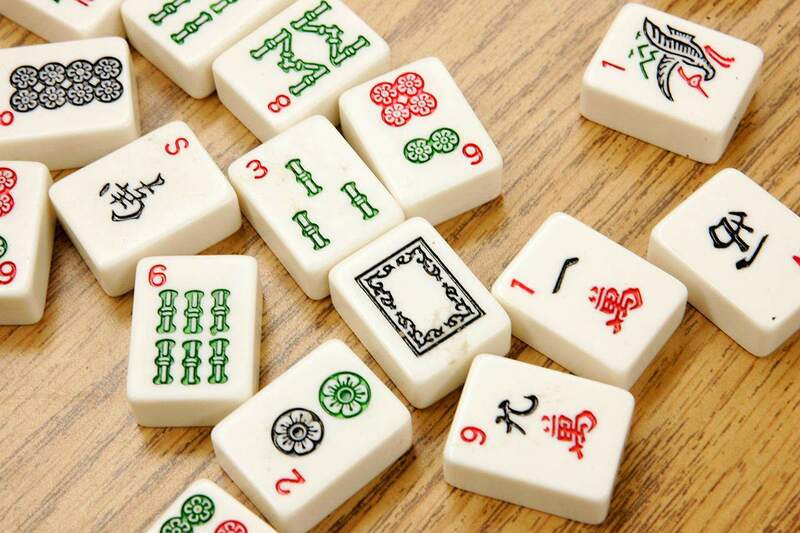 Join us for a friendly game of American Mahjongg! Feel free to bring your own game, or use one of the library's. We have a limited amount of Official standard hand cards to lend as well. Beginner or advanced, come and join the fun! 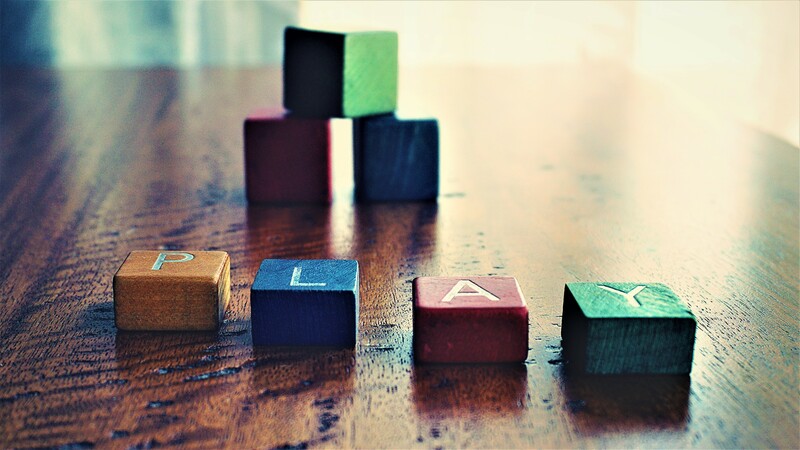 The library will host a game on the first Wednesday of each month at 10am. Attention Wordsmiths! Join us for a fun night of Scrabble. All competition levels welcome and refreshments will be served. Please contact Fran Magro at (978) 686-4080, Ext.16 or email fmagro@nevinslibrary.org with any questions. No sign up required. 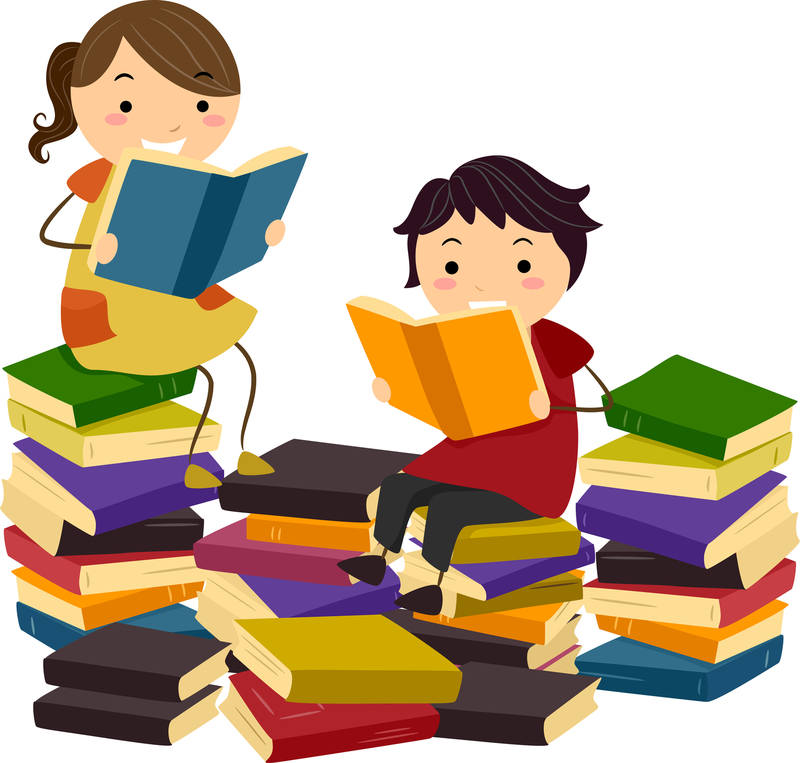 Book discussions are held at the Library on Thursday evenings 7-9pm. Books are available one month prior to the discussion. You may pick up books at the previous meeting, or you may get them at the Main Desk any time the Library is open. Please bring your library card to the meeting to check books out. In the case of cancellation for bad weather or any other reason, the meeting will be rescheduled as time and space permit. Cancellation information is posted on the Library’s website. Additional Book Discussion information is available on our website at www.nevinslibrary.org.All books announced in this flyer are tentative, based on the availability of multiple copies. To confirm dates, book selections, or for more information call the Library at 978-686-4080 x10.? If you’re a fan of books and just can’t stop talking about the last one you read, then this is the group for you. Join us as we discuss a book each month over some fresh, hot pizza. We will be discussing Saving Montgomery Sole by Mariko Tamaki. Copies are available at the front desk of the library! 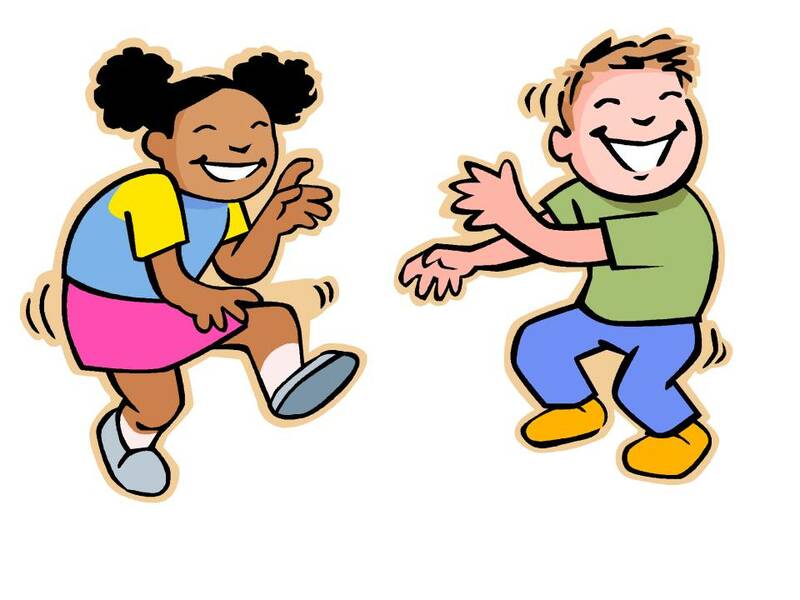 This language-enrichment program features 30 minutes of songs, movement, books, and bubbles, followed by an optional parent meet-and-greet time. No registration is required, and big brothers and sisters can also attend. Your preschoolers will enjoy this fun half hour of stories, songs, and activities that encourage a love of books and promote early literacy skills. 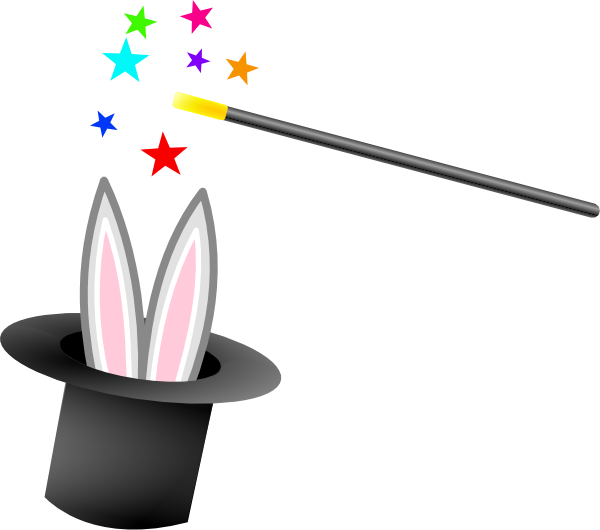 In this program, children and their fathers, grandfathers, or uncles are invited to this tasty storytime about magic -- not only to listen to stories and make a craft, but also to enjoy donuts and juice! Trains, planes, and automobiles? Walking, boating, and hiking? Join us to read books, play a game, and make a craft about different ways we can take a trip – and the different places we can go! Come join the Bestseller Book Club as we read through the Bestsellers you may have missed. We meet the 1st Tuesday of each Month at 7pm, and every month we will have a different Bestseller to read and discuss! Books are available to pick up at the Main Desk for one month prior to this meeting. 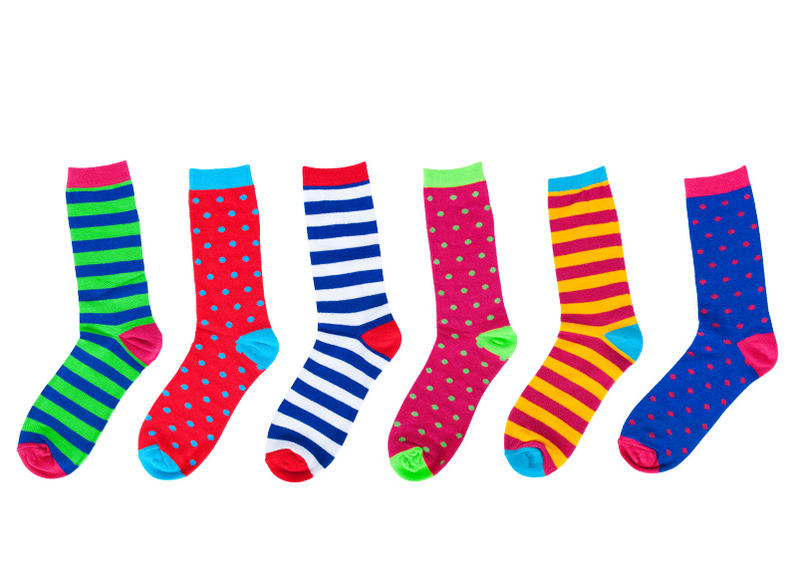 Did you know that May 8 is National No Socks Day? Instead of no socks, wear your craziest socks and join us for stories, a game, and a craft about fancy footwear. If you ever feel like your opinions about current events aren’t taken serious, then you should come and visit our Current Events Cafe! Every month we’ll share some snacks and chat about the latest events in the news. We’ll talk everything from local to global news. Everything is up for discussion here. ATTENTION: THIS PROGRAM HAS BEEN CANCELLED. We apologize for the inconvience. Whet her you like to write, draw, knit, build, code – basically just create – this is the club for you! Bring your supplies to the library and work among other creative teens. We’ll chat about what we’re working on, share advice and work on our projects together. Join us every second Thursday for our LGBT Book Group! This literary gathering focuses on books with themes, characters, and authors that are part of the LGBTQ community. All are welcome! 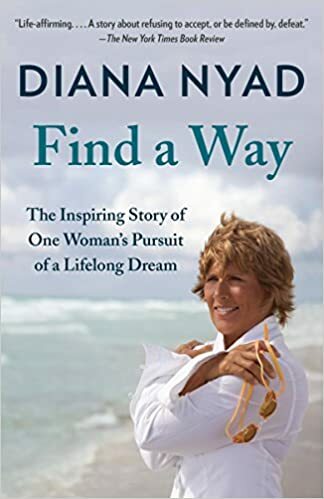 This month's book is Find a Way by Diana Nyad. Stop by the library to pick up your copy! Test your memory -- or at least have fun trying -- in this trivia contest program! This month's game focuses on Marvel comics – how well do you know their history, heroes, and villains? Bring some friends to match wits and show what you know! Bring your imagination and have fun creating! 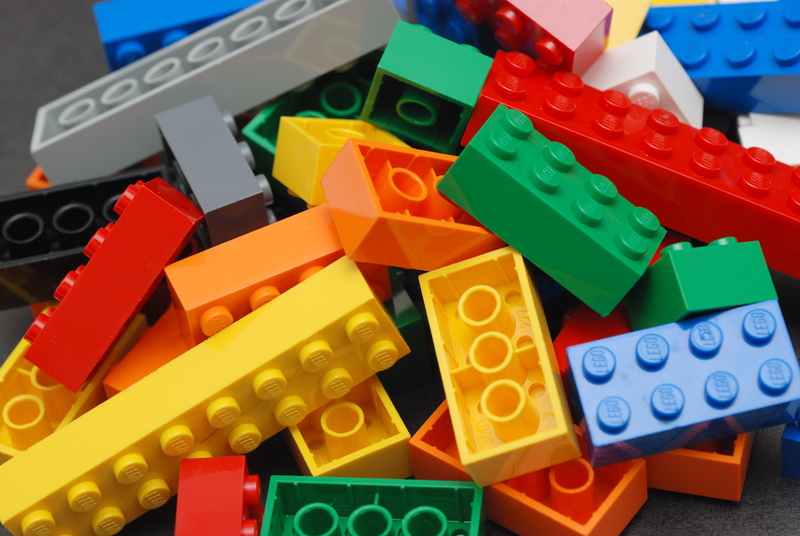 The library supplies lots of LEGOs to build with and, if you'd like, we can put photos of what you create on our Facebook page. We are a Non-Fiction Book Group that usually meets at the library on the 2nd Monday of the month. We’ll read across all topics within nonfiction (ex. Biographies, True Crime, Travelogues) except for religion and politics. Some months we’ll be discussing a single title, other months there will be a theme and a list of suggested books on that topic from which participants can choose. 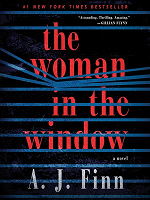 This Month the Book is: The Woman Who Smashed Codes: A True Story of Love, Spies, and the Unlikely Heroine Who Outwitted America's Enemies by Jason Fagone? Melody, an eleven-year-old with cerebral palsy, can’t walk or talk or write -- which means there is no way for her to communicate how smart she is -- probably the smartest student in her whole school! Most of her teachers, classmates, and doctors assume that Melody is mentally impaired, but she refuses to let them underestimate her. With determination and courage, she finds a way to make herself heard – but are people ready to listen to her? 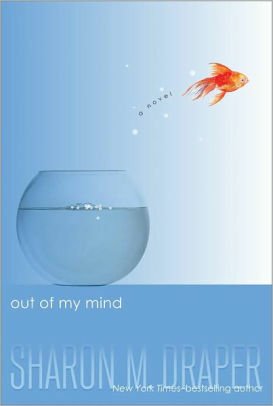 Come share your opinions about Out of My Mind by Sharon Draper, and enjoy a snack during your conversation. In this storytime, children listen to stories, play games, and make crafts that focus on a favorite book, author, illustrator, or story character. This month we’ll laugh at the antics of Mo Willem’s famous, cantankerous Pigeon. This month we will be discussing THE ATOMIC CITY GIRLS by Janet Beard. In November 1944, eighteen-year-old June Walker boards an unmarked bus, destined for a city that doesn't officially exist. Oak Ridge, Tennessee has sprung up in a matter of months - a town of trailers and segregated houses, 24-hour cafeterias, and constant security checks. There, June joins hundreds of other young girls operating massive machines whose purpose is never explained. They know they are helping to win the war, but must ask no questions and reveal nothing to outsiders. 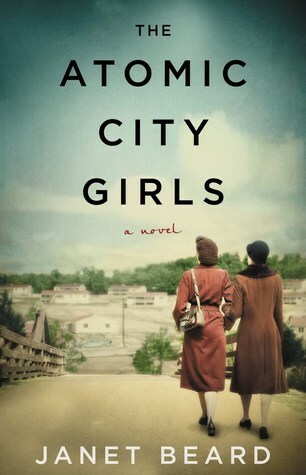 When the bombing of Hiroshima brings the truth about Oak Ridge into devastating focus, June must confront her ideals about loyalty, patriotism, and war itself in this riveting novel of the everyday women who worked on the Manhattan Project during World War II. Please join us! Books are available at the Main Desk for the month before we meet. New members are always welcome! 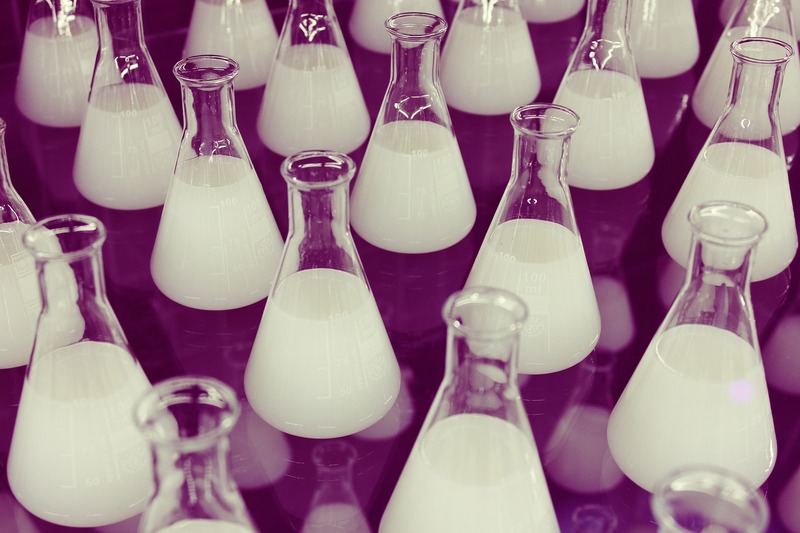 Using picture books and hands-on activities, this program encourages young children to explore the worlds of science and math. 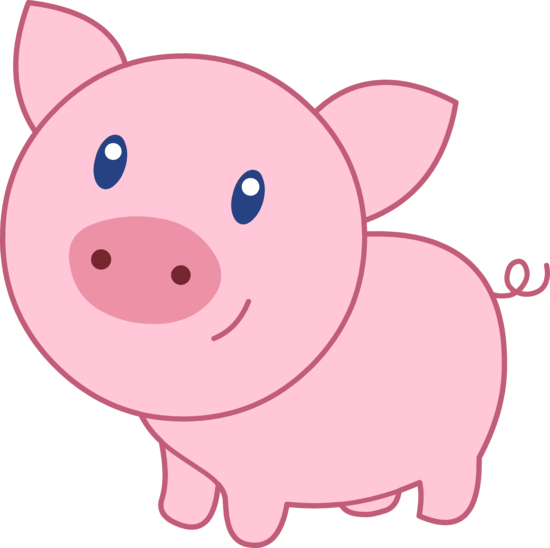 Come join for us for pig-themed stories and crafts. While teen fiction has a specific audience in mind, adults have come to love all that there is to read there. This is your chance to read and discuss teen fiction with likeminded adults. 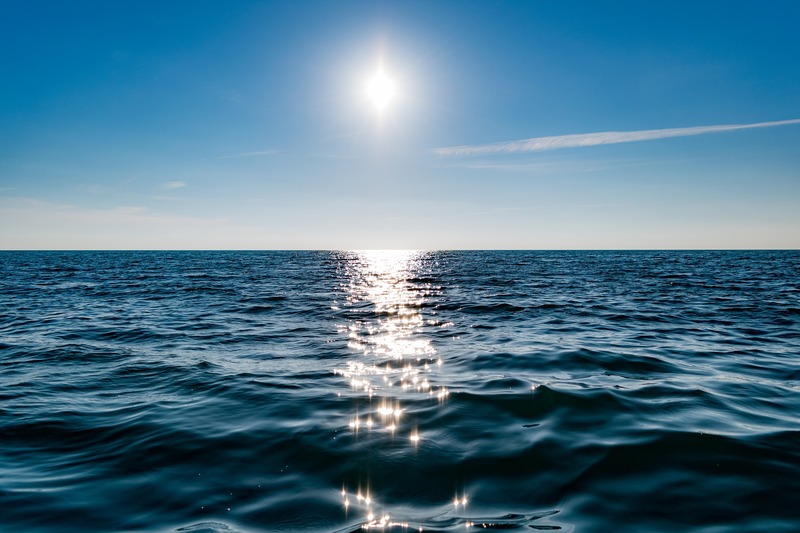 Whether you actively read teen fiction already, or are curious to dip your toes into the water, this is the group for you! We meet on the 3rd Thursday of every month. Participants must be 18 or older. If you are a teen, check out Book Babble! 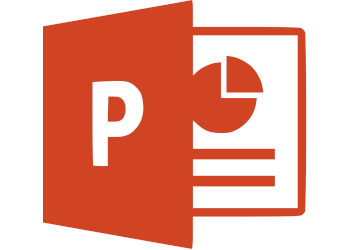 Learn how to make your presentations shine! We'll go over the basics of constructing a presentation as well as some neat ways to spice up a meeting with transitions, effects, and pictures. 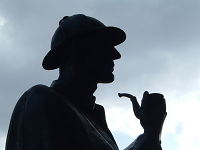 Sherlock Holmes novels and short stories have been in print for 126 plus years, but, that's only the beginning of the amazing Sherlockiana that Sherlock Holmes expert Robert Fritsch will introduce. He'll take us through the main characters (and author who's quite the character himself), and then through everything else. From movies, TV shows, societies and more! This is a fast-paced, interactive program and audience participation is welcomed. Fun mini-quizzes will be interspersed throughout the program. (Vote for your favorite Sherlock actor [Hint Hint: Jonny Lee Miller is the only correct answer! ], test your knowledge of Sherlock trivia, and more!) Attendees are encouraged to ask questions. If you are a fan of Japanese animation, or even if you’re just curious about a new sort of storytelling, then join us for our monthly anime group. Once a month the club meets and watches a few episodes over snacks and talks about their favorite shows. It’s a great way to explore new shows. 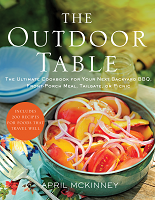 Come join the Nevin's Library's Cookbook Book Club with Pat Graham. Check out a copy of the selected book or books at the Main Desk, pick a recipe, (email it to me to avoid duplicates) and prepare it for the program. We'll sample lots of good, interesting foods, talk about what worked, what didn't and how to make it easier and healthier. We will also discuss Restaurants we visited and critique them. 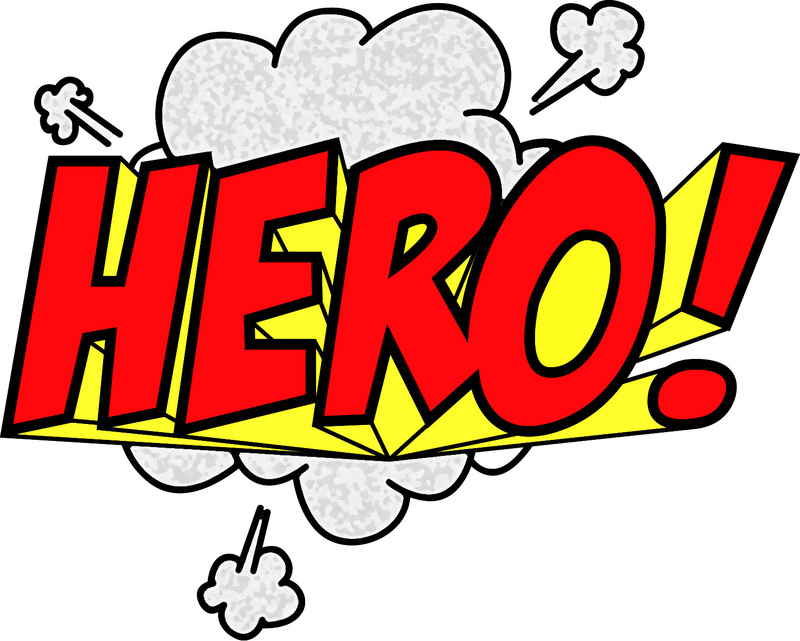 Do you know any superheroes? Join us for stories, a game, and a craft about some superheroes in books and in your imagination. 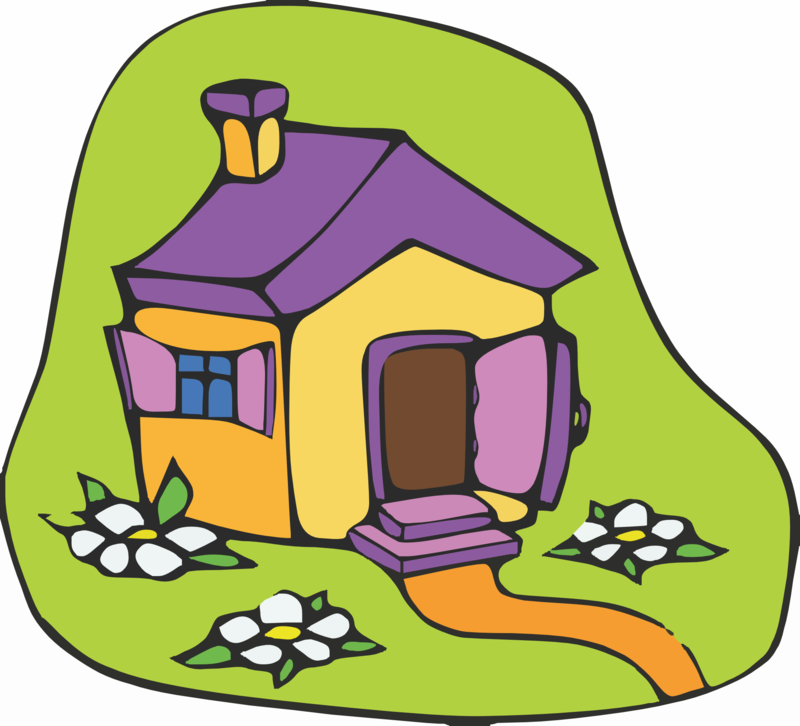 Once again we will hold a workshop where you use natural materials and your imagination to create a fairy house for the Methuen Fairy Walk. For information on the event and a list of building materials to bring with you, please visit https://thumbelinafairycraft.wixsite.com/methuenfairywalk. You must register for this program (space is limited), and a parent must attend the workshop with their child. 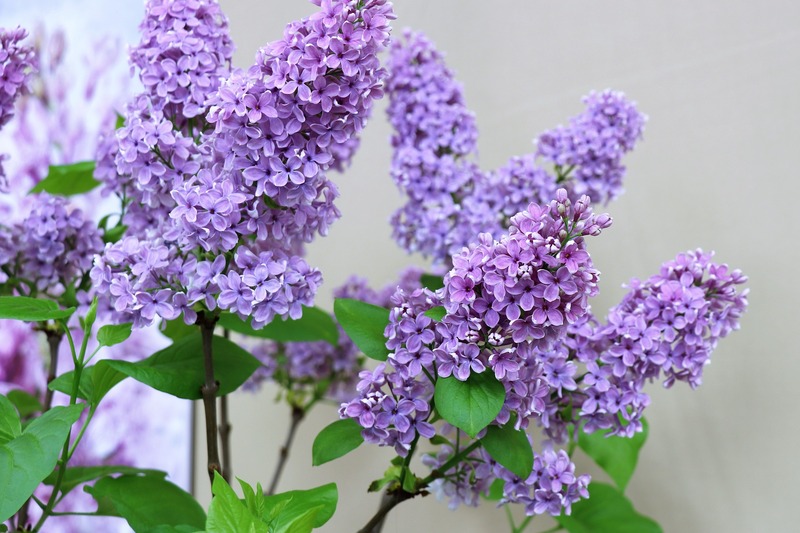 It’s that favorite time of the year, when lilacs show off their beautiful blooms and heady scent. 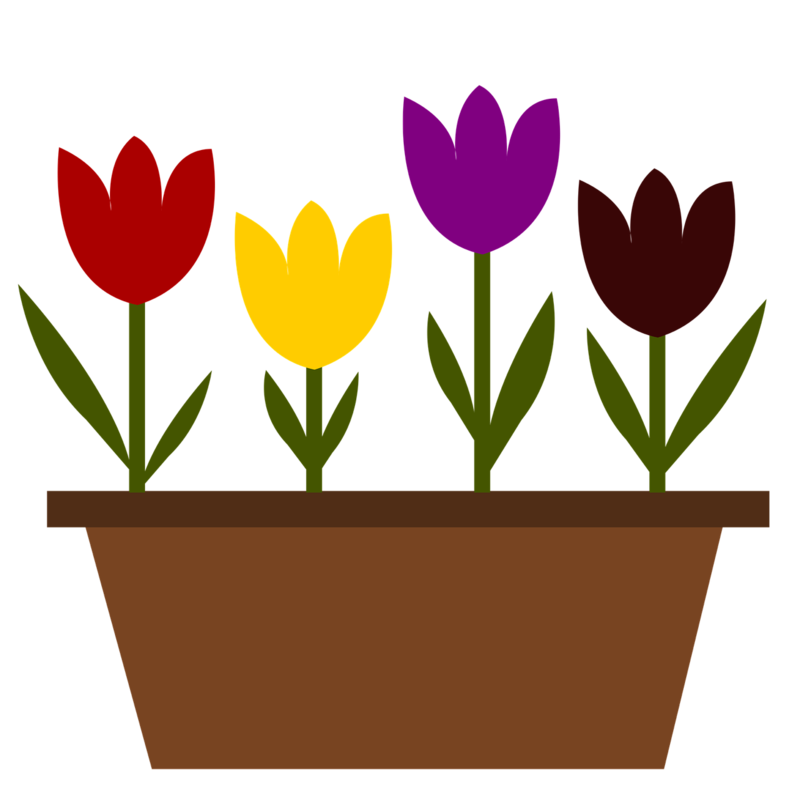 Join us to read books, play a game, and make a craft about these lovely flowers and their lovely hues. The 1994 Newbery Medal winner, The Giver has become one of the most influential novels of our time. The haunting story centers on twelve-year-old Jonas, who lives in a colorless, world of conformity and contentment. 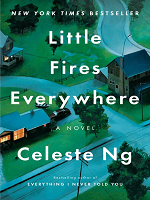 Not until he is given his life assignment as the Receiver of Memory does he begin to understand the dark, complex secrets behind his fragile community. We will be discussing The Girl of Fire and Thorns by Rae Carson. Copies are available at the front desk of the library! 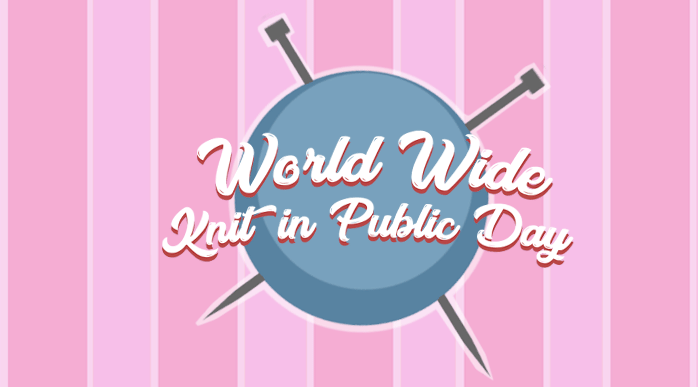 Saturday, June 8th is "World Knit in Public Day". We invite everyone to come and knit or crochet at the library! Meet up with fellow knitters , enjoy the library space and grounds, and knit to your hearts content. To help celebrate World Knit in Public Day, we will be hosting our first every Yarn Swap! 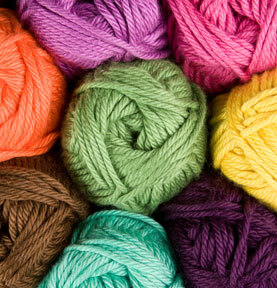 We will be taking yarn starting at 9:30am. Around 10:15, or when everything and everyone is settled and ready to start, we will distribute numbers so we know our "picking order". We will proceed like in a Yankee Swap until everyone has gone through once. Then, whatever is left is up for grabs! 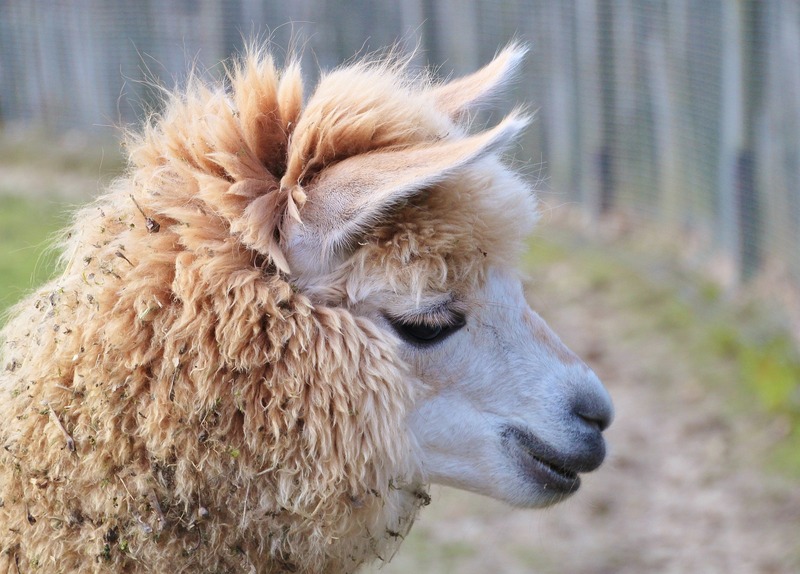 Please bring only clean and moth-free yarn to swap only. We are excited to welcome author Juliette Fay to the Nevins Library! 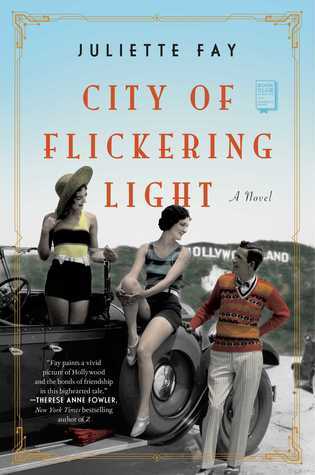 She will be here to talk about her latest book, City of Flickering Light, which promises to transport the reader back to the Golden Age of Hollywood and the raucous Roaring Twenties, as three friends struggle to earn their places among the stars of the silent screen. Copies of the book will be available for purchase and signing. Refreshments will be served. 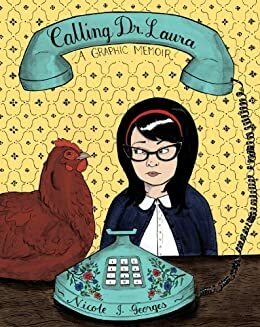 This month's book is Calling Dr. Laura by Nicole Georges. Stop by the library to pick up your copy! 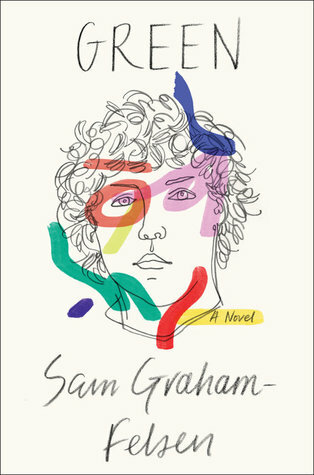 This month we will be discussing GREEN by Sam Graham-Felsen. Boston, 1992. David Greenfeld is one of the few white kids at the Martin Luther King Middle School. Unless he tests into the city's best public high school - which, if practice tests are any indication, isn't likely - he'll be friendless for the foreseeable future. Nobody's more surprised than Dave when Marlon Wellings sticks up for him in the school cafeteria. Mar's a loner from the public housing project on the corner of Dave's own gentrifying block, and he confound's Dave's assumption about black culture: He's nerdy and neurotic, a Celtics obsessive whose favorite player is the gawky, white Larry Bird. Together, the two boys are able to resist the contradictory personas forced on them by the outside world. But as Dave welcomes his new best friend into his world, he realizes how little he knows about Mar's. Cracks gradually form in their relationship, and Dave starts to become aware of the breaks he's been given - and that Mar has not. Please join us! Books are available for the month before we meet. New members are always welcome! Be aware that this is our last meeting until September 2019. Have a great summer!